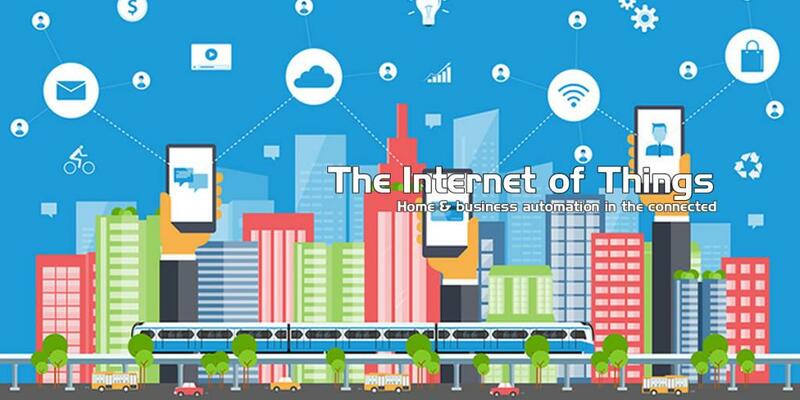 The Internet Of Things is an old concept that is currently revolutionizing the way we live, yet so many people do not know it even exists. 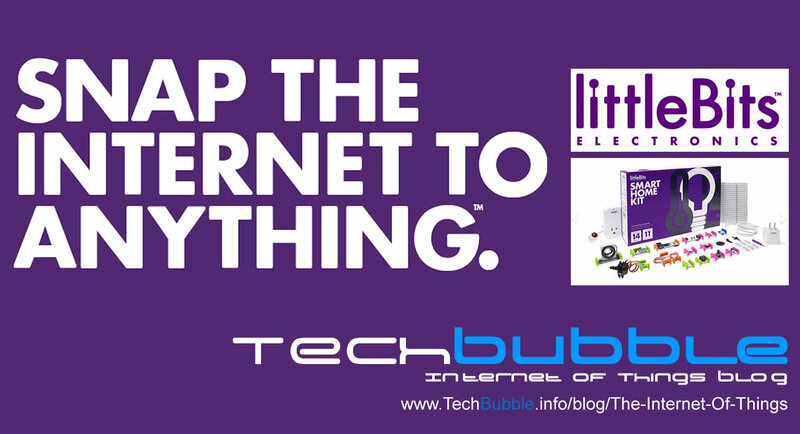 The Internet of Things, also known as IoT, is a network of "Smart" devices known as "Objects" or "Things". 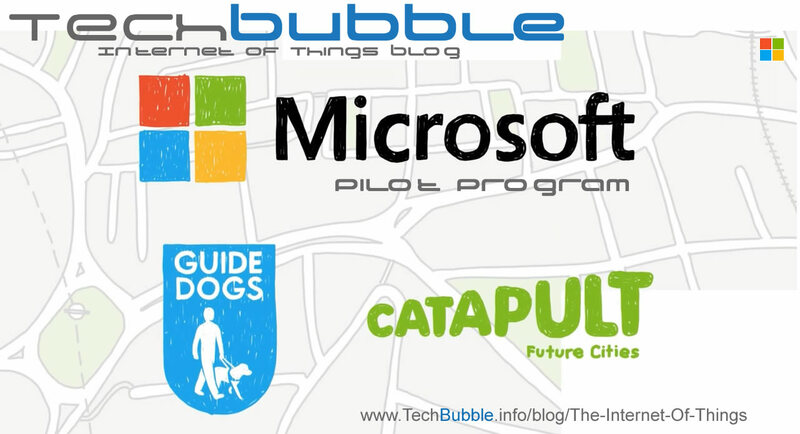 These devices can communicate with each other through the internet with or without human interaction to provide services or carry out tasks at home or office, in the car and even inside your body. 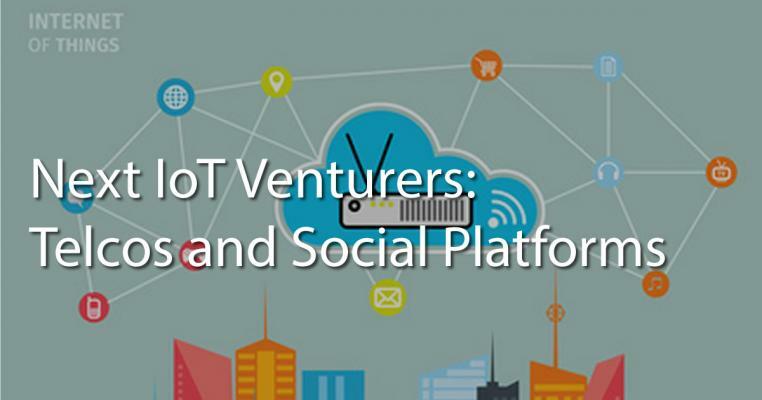 This blog will keep you up to date with things that are going on in the world of IoT. 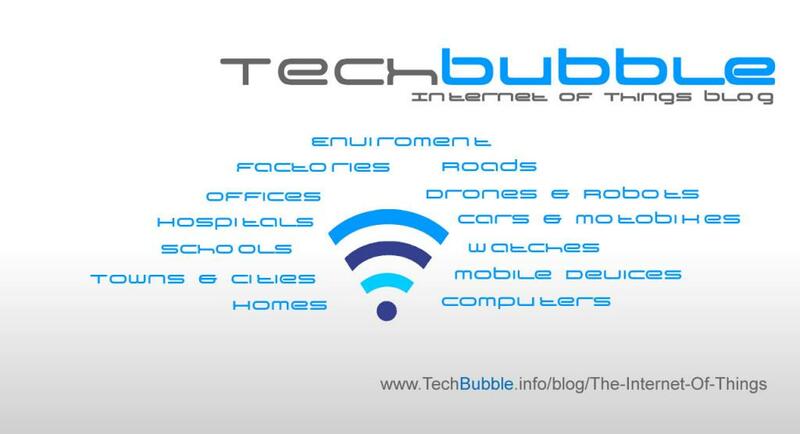 For more up to date information visit the related link above to be taken to the TechBubble Technologies Internet of Things Facebook page. 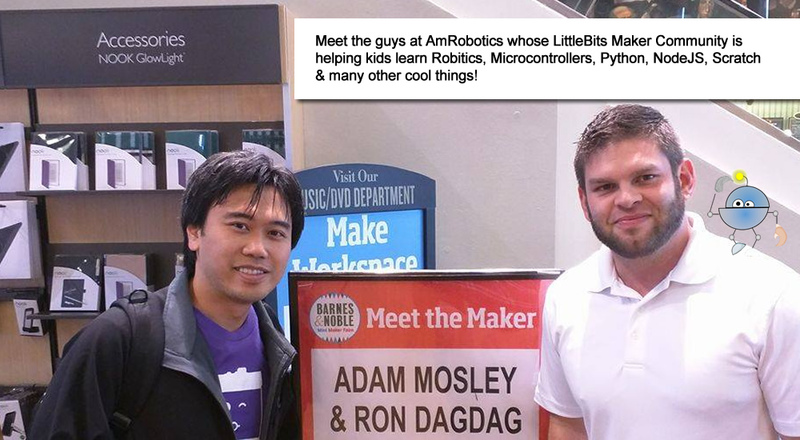 AmRobotics: Meet the guys whose LittleBits Maker Community is helping kids learn about Robotics, Microcontrollers, Python, NodeJS, Scratch and many other cool things.